and magnets - all to show your school spirit and support the school. 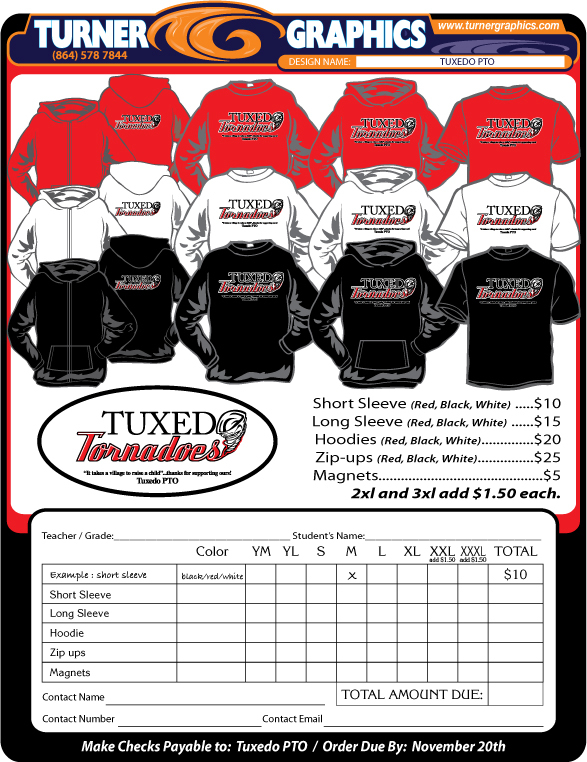 Check out the PTO website for more information on how to get your SpiritWear today. Orders are due by Monday the 30th to allow for pre-holiday delivery.